How Important Are Kitchen Layouts? After all the cable DIY remodeling shows, you may now recognize terms like “Open Concept” or “Triangle Work Zones” applied to kitchen remodeling. But how do you pick the best layout for you and your family? The first step in kitchen layout is determining the space available to you along with the budget you have in mind. 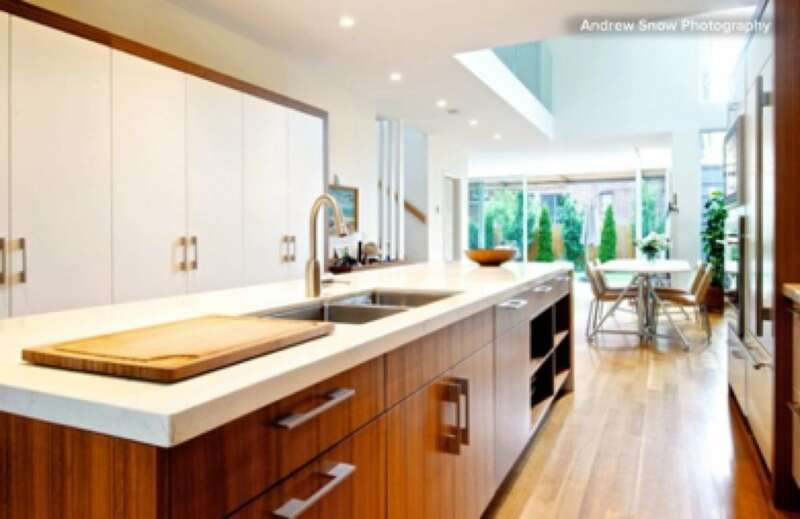 Money and space will automatically create limits to any kitchen design or layout. Once you have these two things set, the next step is to think about how you cook. It’s always best to be practical and honest. What is your cooking style? If you value efficiency and work zones over socializing maybe open concept isn’t the best fit for you. Not everyone wants an audience while they cook. If you have a limit on space and you want to maximize every square inch, you might want to consider a Galley Kitchen or even a U-Shaped Kitchen. Open-concept kitchens are best suited for families that like to gather in the kitchen and chefs who enjoy being included in family activities while cooking. L-Shaped kitchens can provide the perfect layout for transforming a kitchen into the hub of the home. After you’ve decided which layout works for you, you can then begin to start on the fun stuff….design and selections. Cabinets are the foundation of every great design. You have choices when it comes to custom cabinetry. You get to pick your Construction Style, Wood Species, Door Selection, and accessories. Duane Eller & Randy Hardin, owners of RiverCity Cabinets, Inc., have assembled a team of professionals – CAD Engineers, on-staff Designers, Project Managers, and highly skilled Craftsmen – all devoted to the highest standards of excellence in design, quality, and service. Working together since 1992, Duane & Randy decided to embark on their own in October 2005, creating RiverCity Cabinets, Inc In doing so, this enabled them to create new standards of excellence in Design, Quality & Service not seen before in Austin, Texas. By user23pass|April 29th, 2017|Categories: Uncategorized|Tags: |Comments Off on How Important Are Kitchen Layouts?